I’d love to spend hours in the sun, but my skin might disagree. 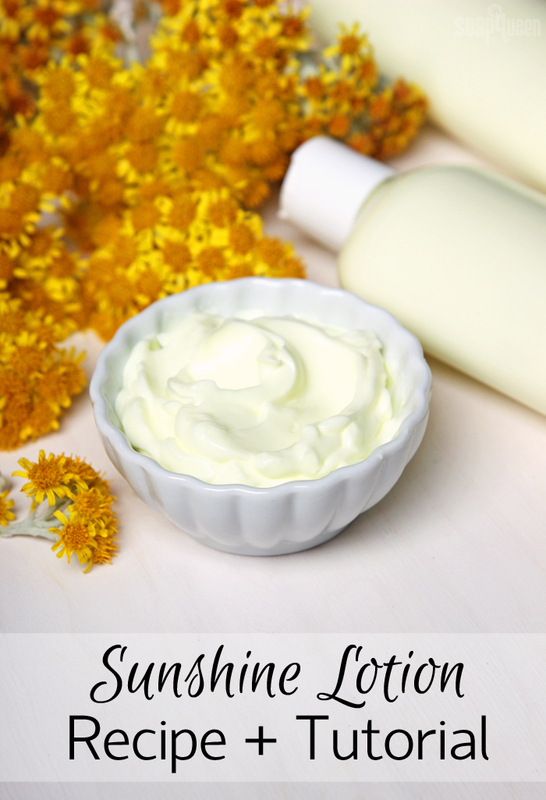 Rather than bathing in sunshine and risking a burn, I created this Sunshine Lotion Recipe. 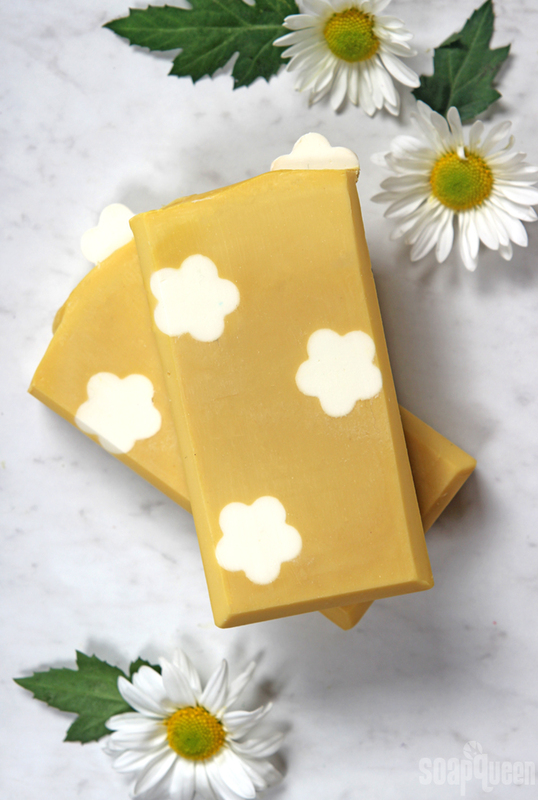 It’s a thick and creamy texture, yet it feels surprisingly lightweight on the skin. 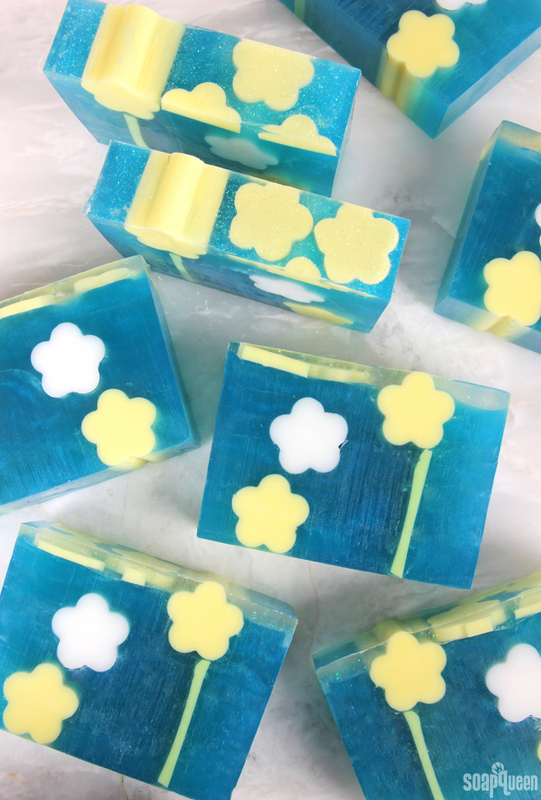 Scented with Sunflower Fragrance Oil and Southern Peach Fragrance Oil, it smells slightly fruity, flowery and completely amazing. It’s like spreading a little bit of summer on your skin! If you’ve never made lotion before, it’s surprisingly simple. In a nutshell, it boils down to mixing water and a small amount of oil together. In order to blend the the oil and water together, you need an emulsifier. 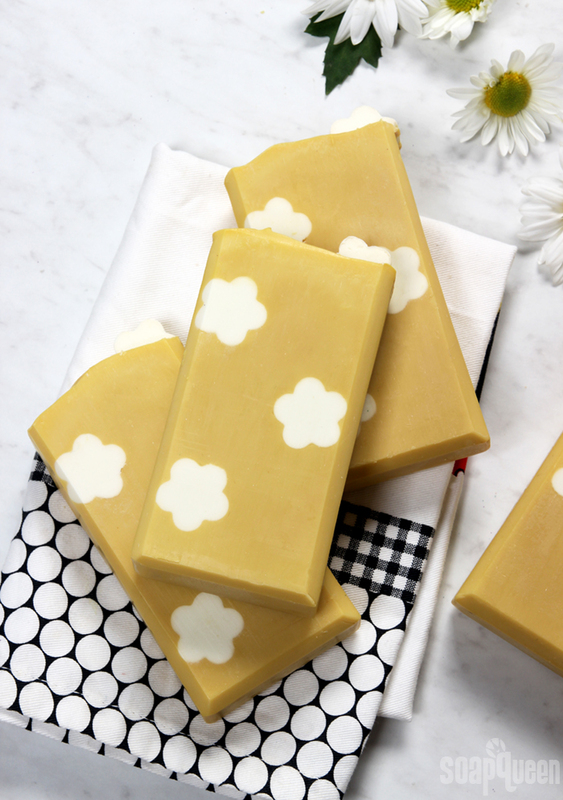 In this case, emulsifying wax gives the lotion a nice “slip.” This recipe also contains stearic acid, which acts as a co-emulsifer and thickener. 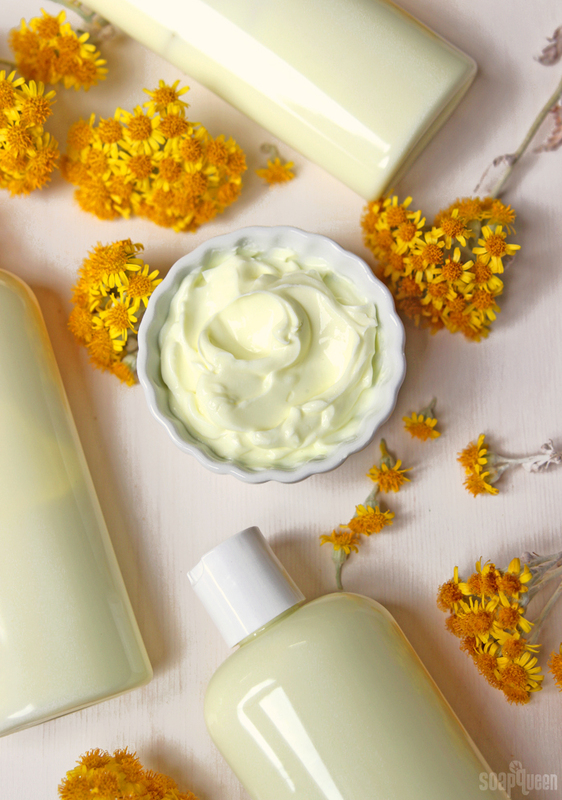 If you’d like to learn more about the different components of lotion recipes, the How to Create Homemade Lotion Recipes post is full of information. In addition to water, oils and emulsifier, lotion recipes require a preservative. Preservatives are anit-microbial solutions that prevent mold and bacteria from growing in your products. Any product that contains water requires a preservative. 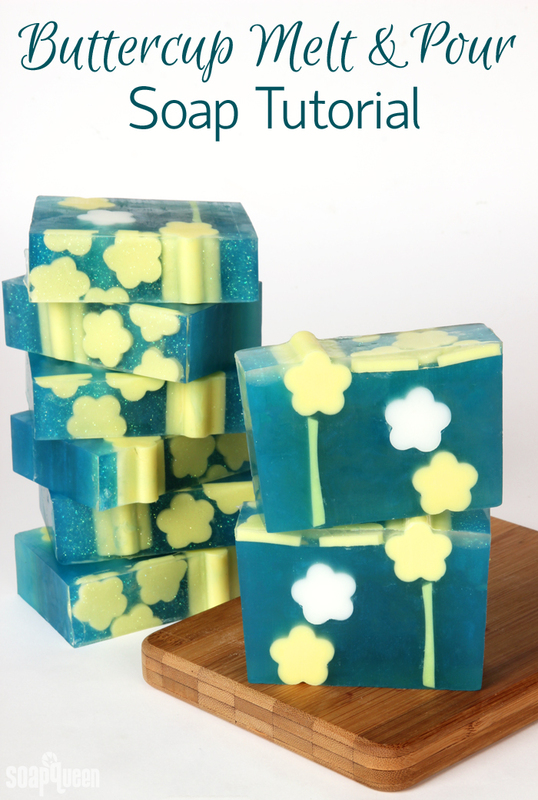 For the preservative in this recipe, I used optiphen which is a paraben and formaldehyde-free preservative. To learn more about which preservative is right for you project, click here. Sunflowers are such a cheerful flower. 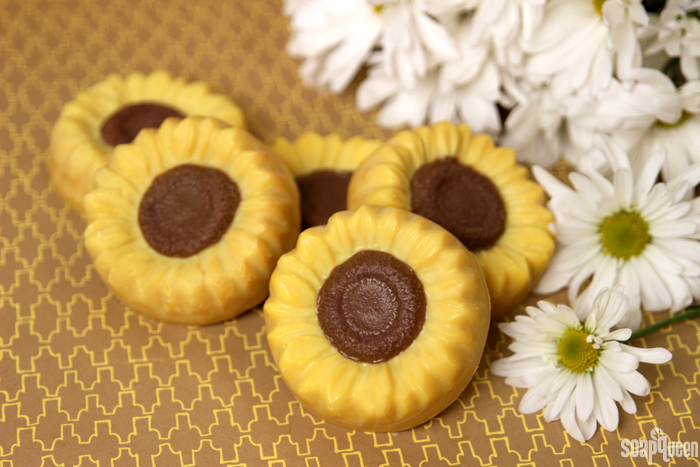 The vibrant yellow petals instantly make me think of spring and summer. 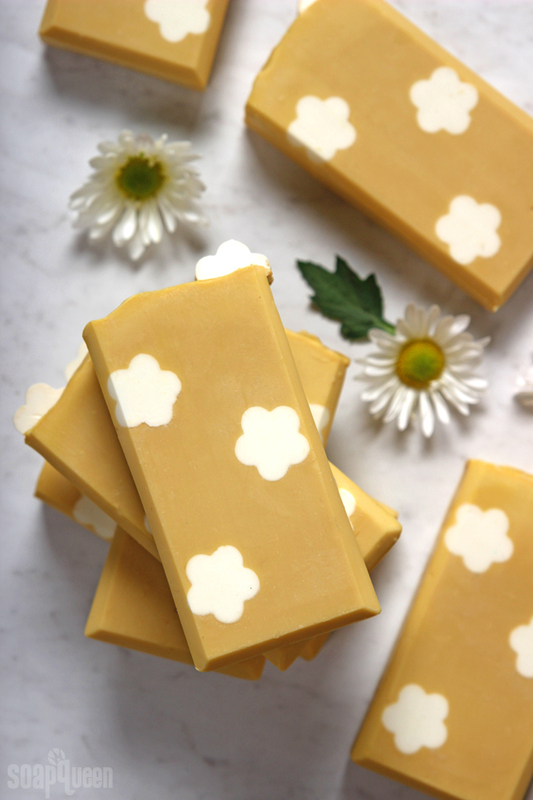 To create these Sunflower Soap Bars, I used the Sunflower Mold and the new Sunflower Fragrance Oil. I brought the soap to a thick trace and colored it brown and yellow. Then, I placed the colors into different areas of the mold. 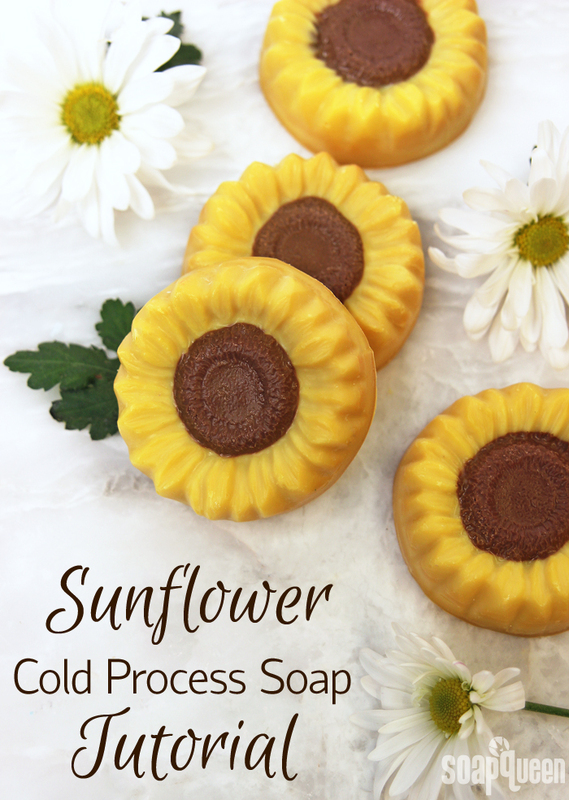 The end result is adorable sunflower soaps that fit perfectly in your hand. This project could easily be made with melt and pour soap as well; I would recommend using the Yellow Oxide Color Block and Brown Oxide Color Block in Clear Melt and Pour Base. While sunflowers do not have a scent, I think the Sunflower Fragrance Oil captures their essence perfectly. The fragrance is complex with notes of sweet grass, grapefruit, jasmine and sandalwood. It’s a sophisticated floral that’s sure to become a favorite.